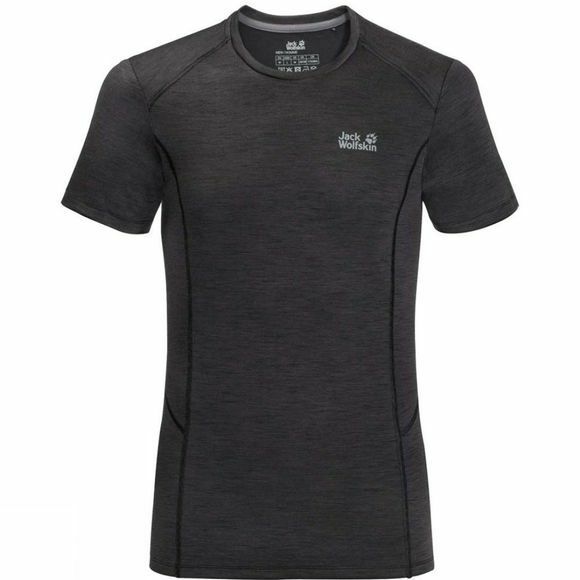 The Mens Arctic Xt Top from Jack Wolfskin is for when you need a really effective Base layer. The Arctic XT does the job perfectly.It is made of a functional Hybrid fabric with fIne Merino Wool. It is super warm, super soft and absorbs perspiration effectively without ever feelIng wet or losIng any of its Insulation performance.